The TeleStacker Conveyor is the best selling telescopic conveyor in the world. We have sold more than 1,400 units since the telescopic radial stacking conveyor was first designed and manufactured in 1997. Our commitment to make innovation for our customers has kept us improving this product and listening to feedback from dealers and people who are using it in the field. 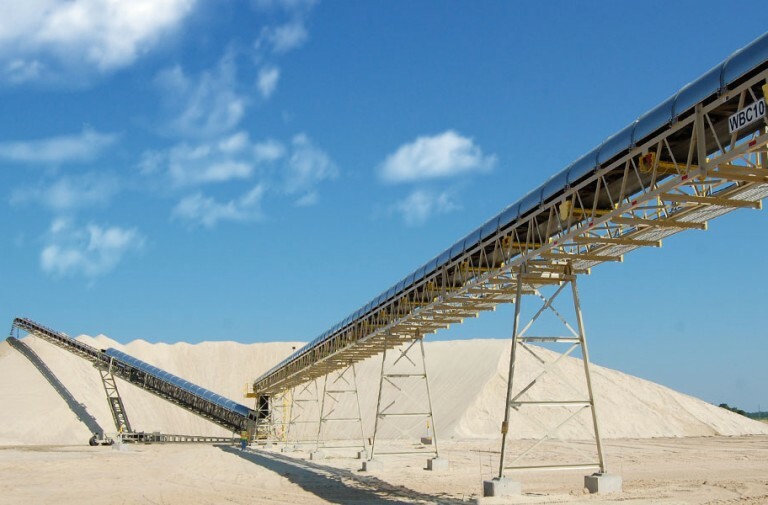 The TeleStacker Conveyor eliminates material segregation by stockpiling materials in windrows to ensure the stockpile meets spec. No competitor comes close to this machine’s capacity to stockpile up to 5,000 tons of material per hour.